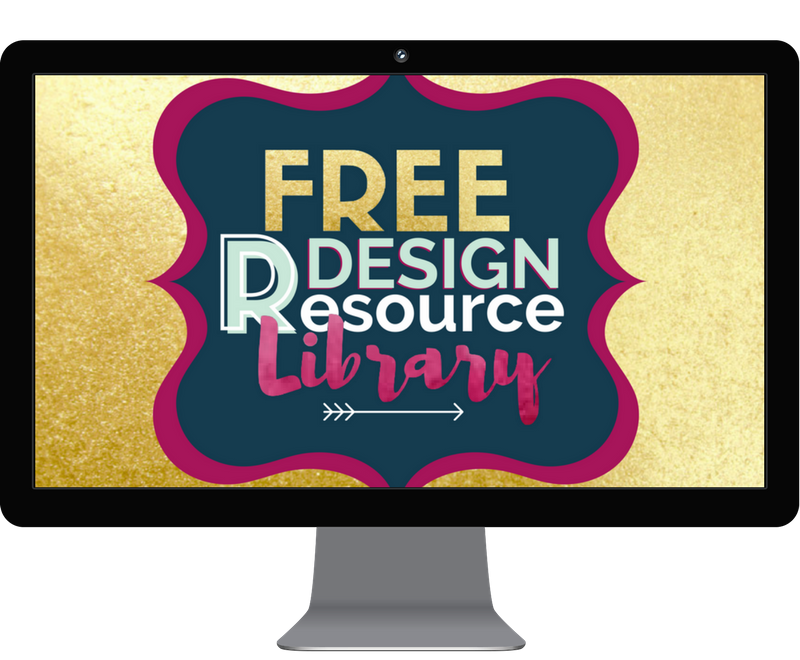 As a blogger, there are so many things you need to design. For me personally, I need 3 different images every single time I write a blog post. I need my Pinterest image, my Facebook image and I need my featured image that will show up on my homepage and content achieve pages. And guess what? All three are different sizes! 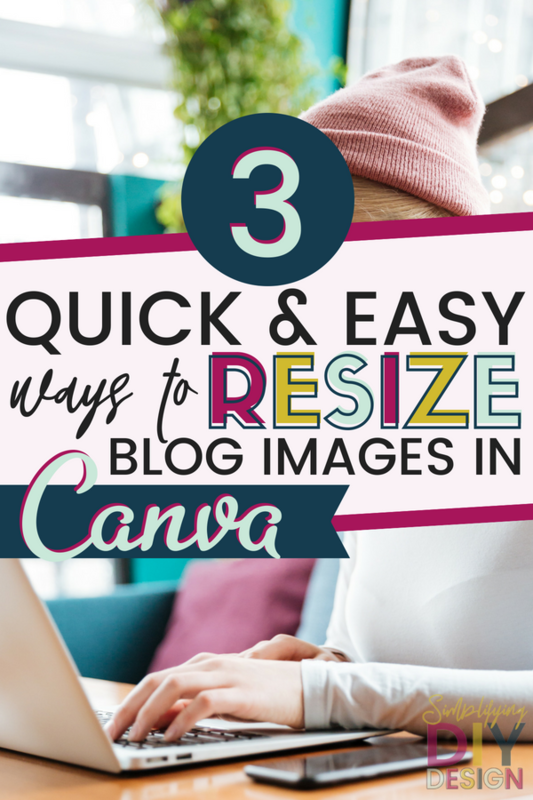 Enter: 3 ways to resize blog images in Canva — quick and easy solutions for the win! I’ll even go over a way to do this without having Canva for Work. There’s a video at the end of this post to show you exactly how I do it because showing is way easier than telling for me. This allows you to input any size that you want. Then you just adjust the image so it looks right in it’s new size. Simply go to Resize and check all the sizes you’d like. This is a great feature because it will automatically copy the design for you and create the sizes you need all at once. See image below! The downside is that you can’t enter custom dimensions. So if you’re like me and your featured image is 400×500 then it’s easier just to use the custom dimension resizing option. Most featured images are square those, so the Instagram (Social Media) size works well for that. You’ll need to check with your theme to find out what size is required for your feature image. I generally start with my pin and then copy and resize from there. 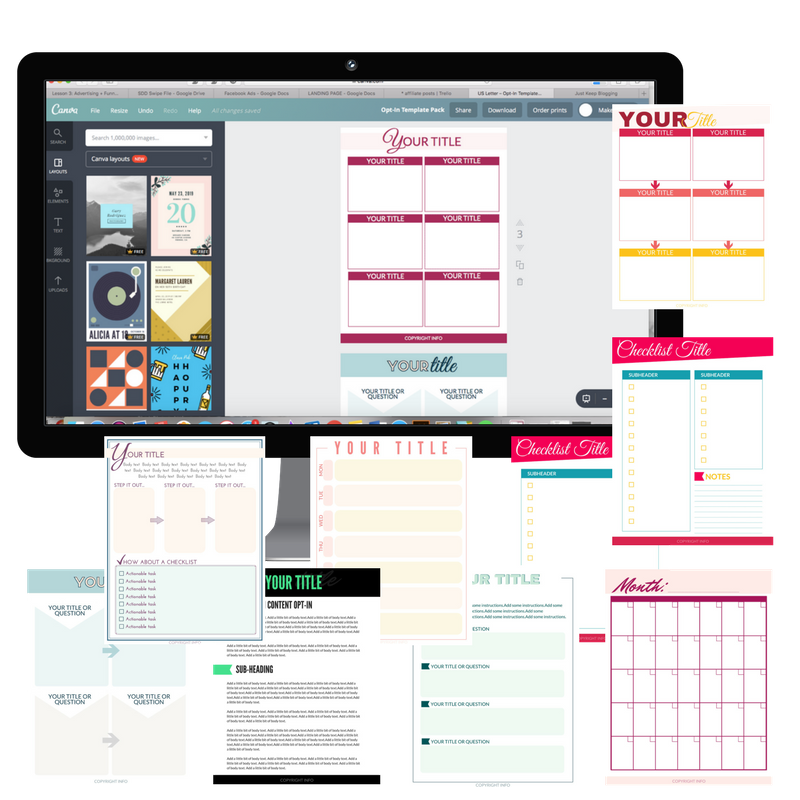 So you would create your pin, then choose resize and select social media (square) and facebook ad (preferred size for facebook images) and it would copy and resize your image in those selected sizes. Then adjust the image so it looks the way you want it and download! The little loophole for free accounts is that you click and highlight the graphic you just created, use the keyboard shortcut to copy (ctrl+c) and then open a new document using their pre-selected sizes OR the custom dimensions feature and then paste it (ctrl+v). Then you’ll need to adjust the image so it looks right as always and download. There’s an extra step in there, but it’s still easier than starting from the beginning. Check out the video below to see what I mean! 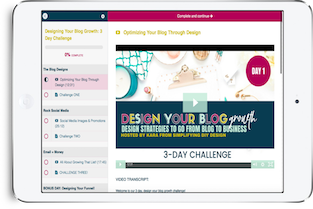 If you want to see our design tutorial on creating social media images, click here! 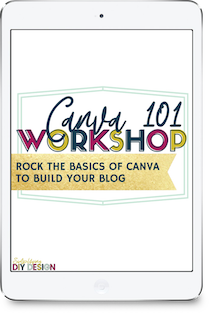 Just fill out the form below get access to our exclusive free canva templates, tutorials, and design tools to help you go from blog to business using simple tools to master design for your blog!